CrossFit SCV is proud to partner with Renaissance Periodization to provide individual nutritional consulting. When it comes to your goals and aspirations in the areas of physique alteration, sports performance, and health, it is very important to target your time and efforts doing what works, and avoid doing what doesn’t. You care too much about your appearance, health, and performance to settle for a suboptimal product. Renaissance Periodization was founded with the understanding that science is the surest path to the truth, and in this field, to results. Our approach is the rigorous application of scientific principles to nutrition and training. Everything we do is built on a foundation of peer-reviewed literature and experimentally confirmed theory. Whether you are looking to add or drop weight for a competition or just want to look and feel better, we have a plan for you. We will teach you what to eat, when to eat it and how to prepare it and we will be there for you every step of the way. Click HERE for a free consultation. 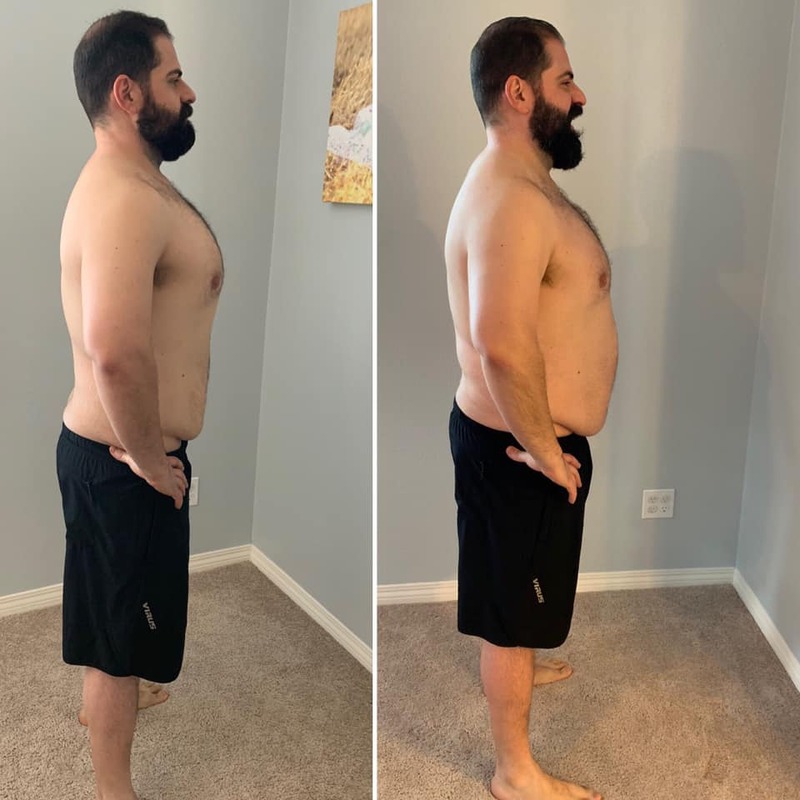 Enrique F - Three months of consistent eating coupled with working out five to six times per week resulted in a total weigh loss of 28 pounds!!! Allyson S - Approximately six months of weight loss, CrossFit and one on one counseling achieved this amazing before and after shot! Donna M - Approximately one year of weight loss and competition CrossFit training which resulted in an invitation to the 2016 CrossFit Games!